Clip on lights are essential for the days when you can only fit that long run in after dark, but they often weigh down light weight shorts and shirts. Fortunately, Nathan solved this issue with their new shoe-based Lightspur. 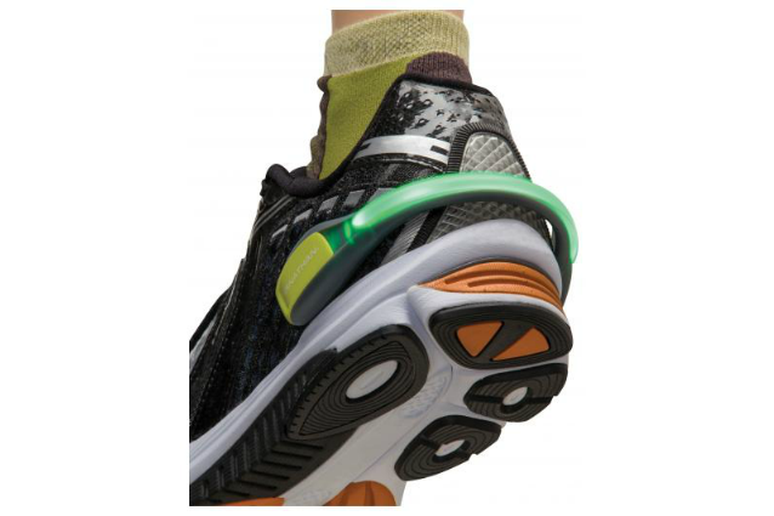 The heel spur provides multiple light settings without impacting performance. Thanks to a sleek design it can be left on at all times, making it quick and easy to use. As workout distances increase, runners often find garment pockets are too small for their new carry on list of running needs: phone, keys, gels and cash. The Flip Belt provides a snug fit along the body, preventing the belt from bouncing which can cause chaffing. The belt is wide enough for larger items such as a cellphone and secure enough to keep keys in place. 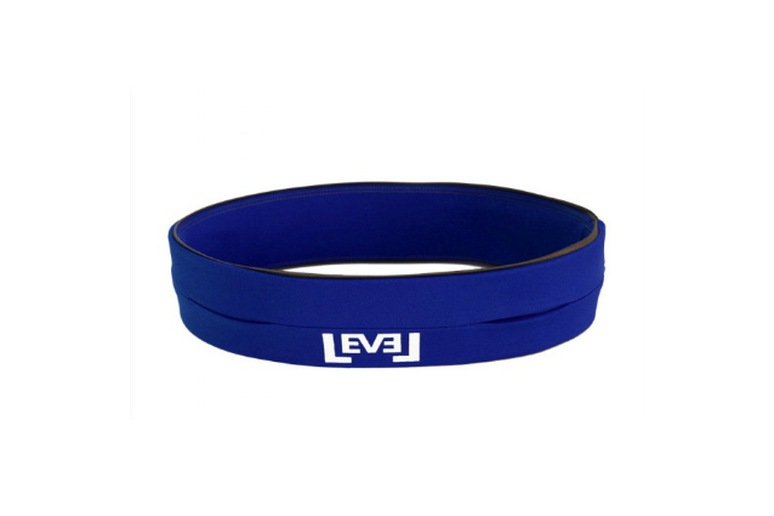 Designed from a moisture-wicking spandex-lycra blend, the belt is lightweight and can be washed with your other running gear. Runners with IT Band issues will benefit from the support web stitching designed to assist with proper alignment and gluteal support for increased muscle efficiency. 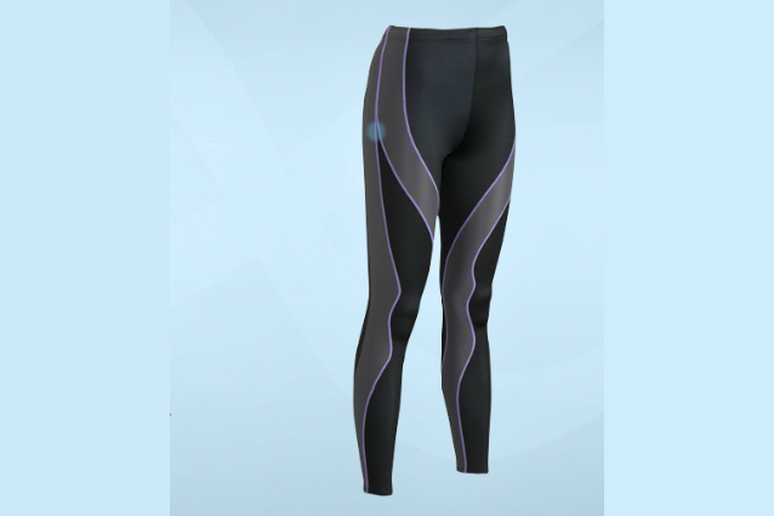 The full length tight also eliminates thigh chaffing concerns and facilitates circulation which has been reported to reduce energy used by up to 36%. And if you really hate running in tights, these pants are just as valuable after your workout for speeding up recovery of tired muscles. This bra’s seamless design prevents unwanted chaffing around the arms and along the chest. 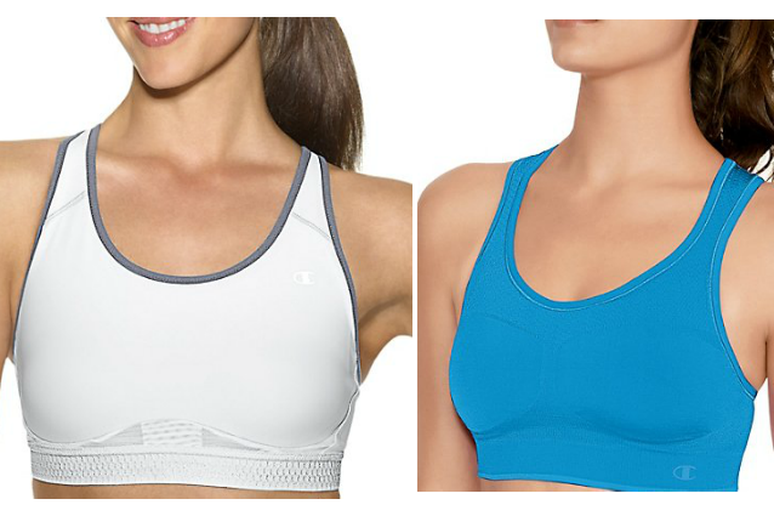 The Dazzle is appropriate for those needing light support, while the Marathon Sports Bra is specifically designed to provide stability and hot spot ventilation. Both options utilize C Vapor technology for faster drying as body heat rises, which can help reduce core temperature and heart rate. Why should tennis players have all the fun when it comes to style? 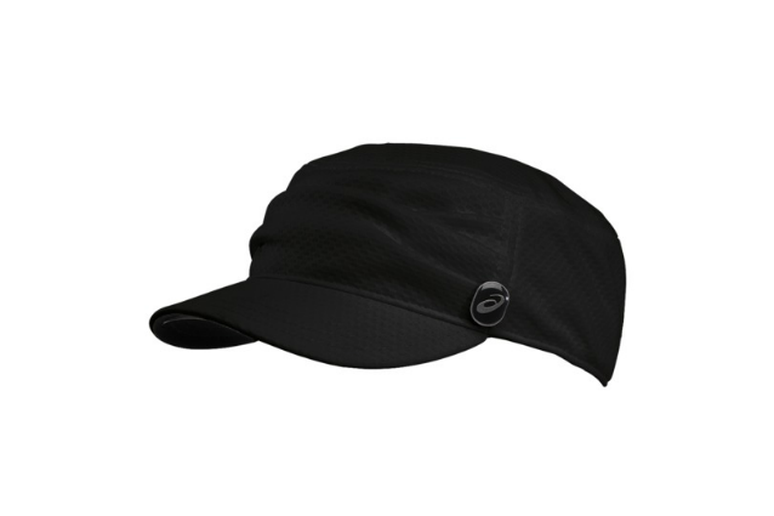 This lightweight, quick-dry hat provides a great option to the standard running hat. Utilizing a hat protects the face from extra sun exposure and reduces eye strain which can drain energy and impacts performance. 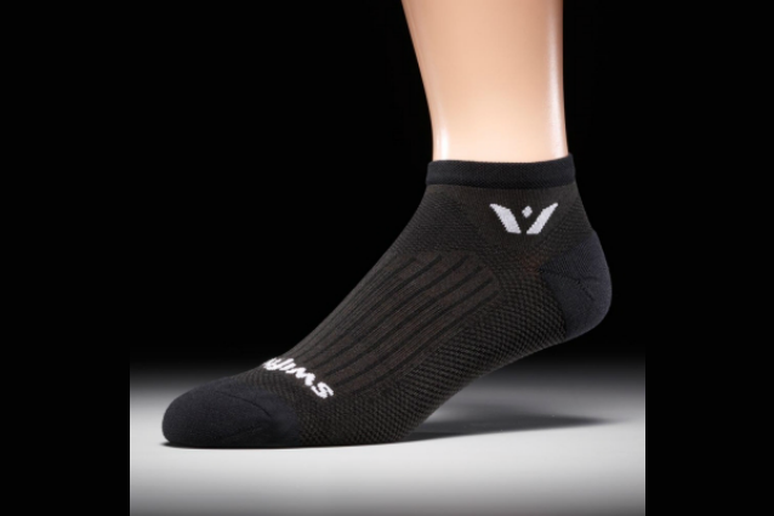 A snug fit and intense wicking (thanks to Olefin, a fiber that retains less than .01% of its weight in moisture) prevent blisters and helps keep feet dry. As an added bonus, the anti-microbial features ensure socks left to marinate in a gym bag won’t require an air freshener. Providing warmth without the weight, this light layer provides protection from wind-chill and light rain. A semi-form fitted jacket with underarm and back panel ventilation, it’s the perfect way to moderate temperature on early-morning Spring runs. 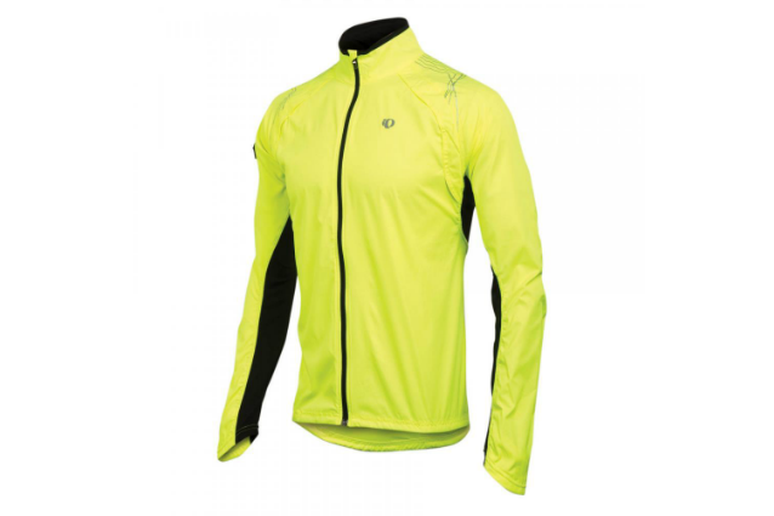 The reflective elements and Screaming Yellow color option are ideal for increasing road visibility. The wind-blown look might be great for a photo shoot, but it doesn’t have the same effect in race photos. 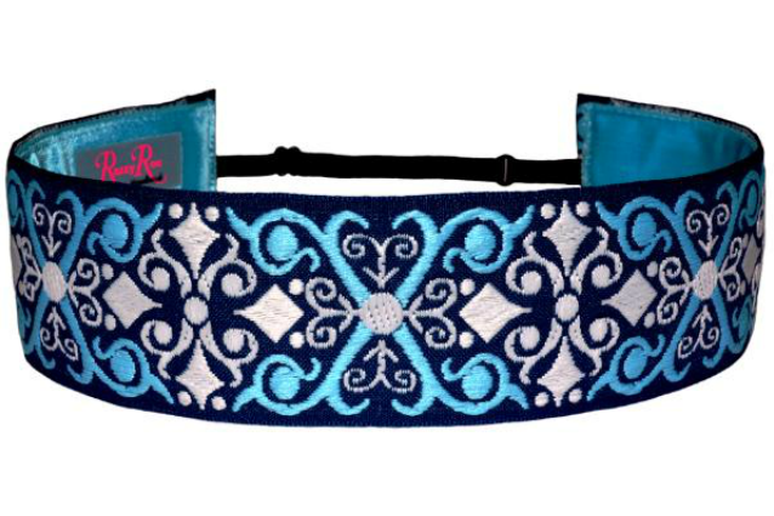 These headbands have a felt lining to prevent sliding and offer an adjustable fit for those who have trouble with one size fit all headbands. 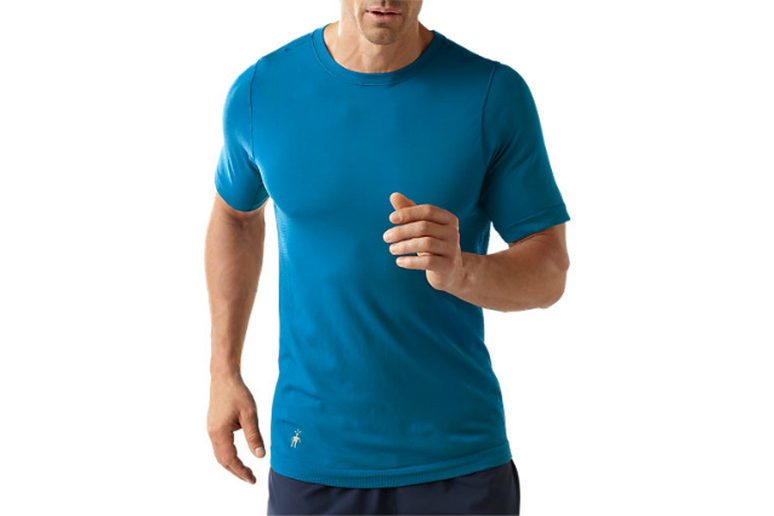 This seamless shirt prevents unwanted chaffing, while also wicking away moisture with its lightweight wool and nylon blend which helps to regulate body temperature. Built in UPF 30 offers protection for extra hours in the sun. Tired of elastic waistbands that result in the “muffin top effect”? Oiselle solves this common problem with a wide band on the Roga short for a more flattering fit. These shorts also contain a built in liner, eliminating the need for cotton undies, which are a breeding ground for sweat and bacteria. Plus, the rear pocket is just big enough for keys or a gel to fit inside comfortably without bouncing. Drivers are more distracted than ever with cell phones, GPS and radios, which means road runners should absolutely invest in reflective apparel. 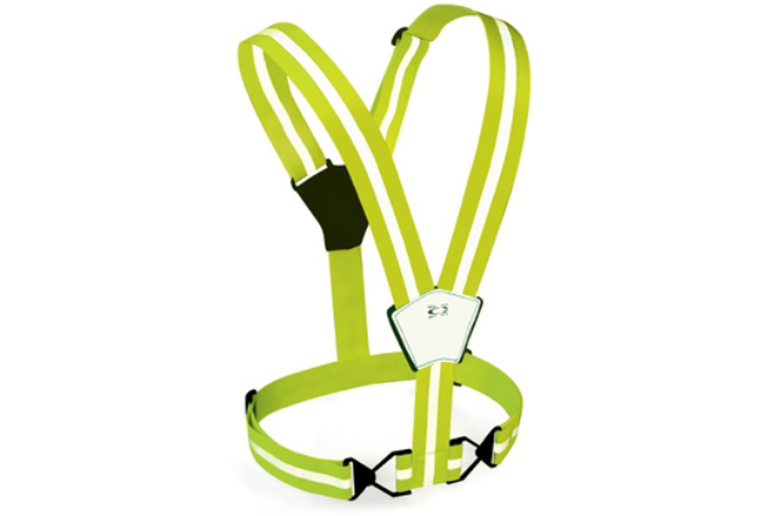 The Xinglet provides 360-degree reflectivity with a snug fit, so runners barely notice it but drivers can’t miss it.